Our Anti-aging cream is a serum that infuses skin with a nourishing collagen base. Its advanced formula is a mix of ingredients so innovative that you will immediately feel its effects. 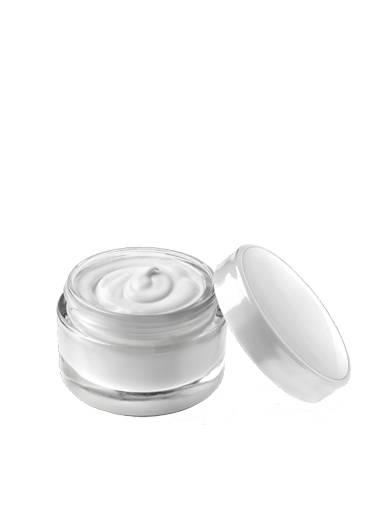 The Anti-aging cream’s exclusive blend stimulates, hydrates, nourishes, and illuminates your skin. You will feel radiant with freshness, tone, and youth! 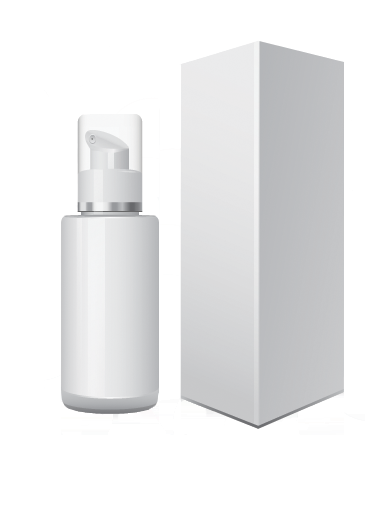 The active ingredients are completely compatible with the human skin’s biological structure. The formula is an exclusive blend of elements from some of the most recent developments in modern biotechnology. These ingredients work with exceptional synergy to easily penetrate the skin’s cellular structure and provide their beneficial effects. We manufacture our health products in a factory with a pharmaceutical establishment issued attributed by Health Canada. Our factory has a natural health products GMP certificate.